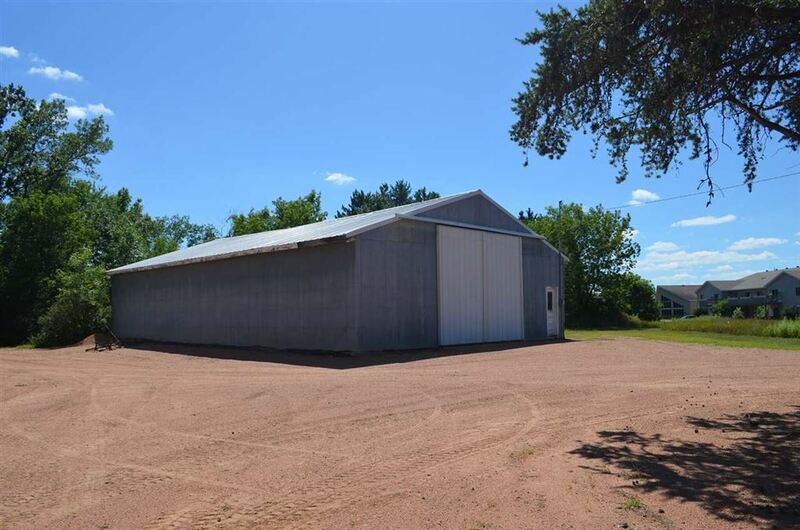 One of a kind investment opportunity! 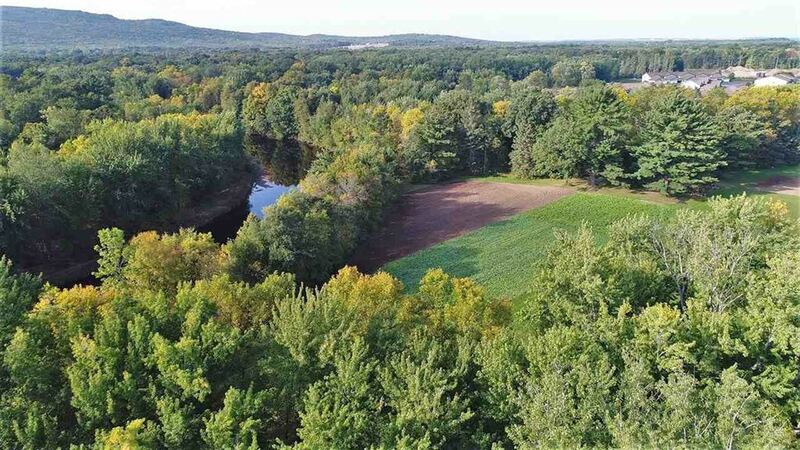 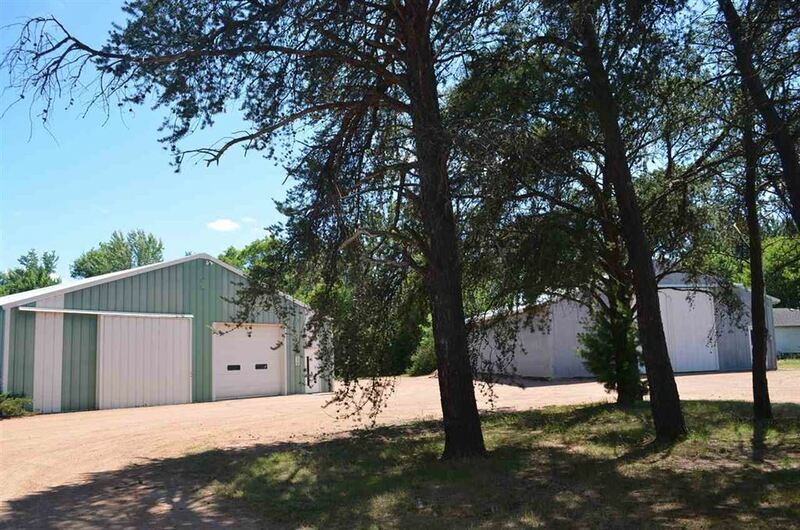 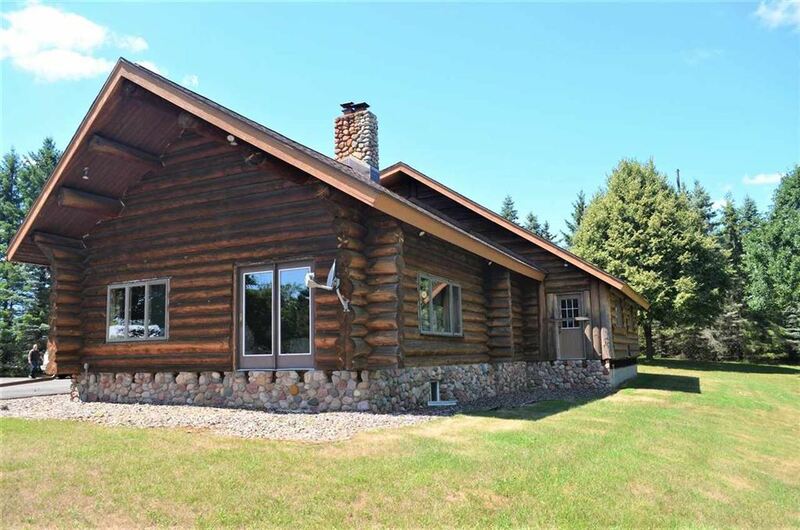 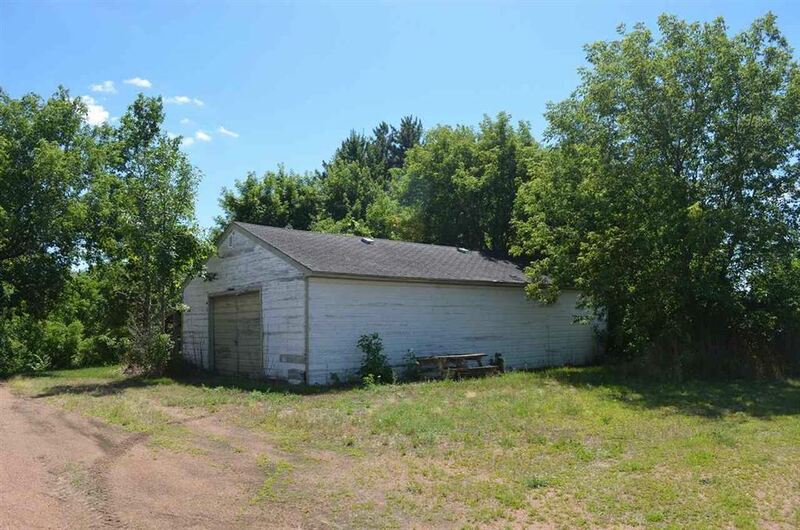 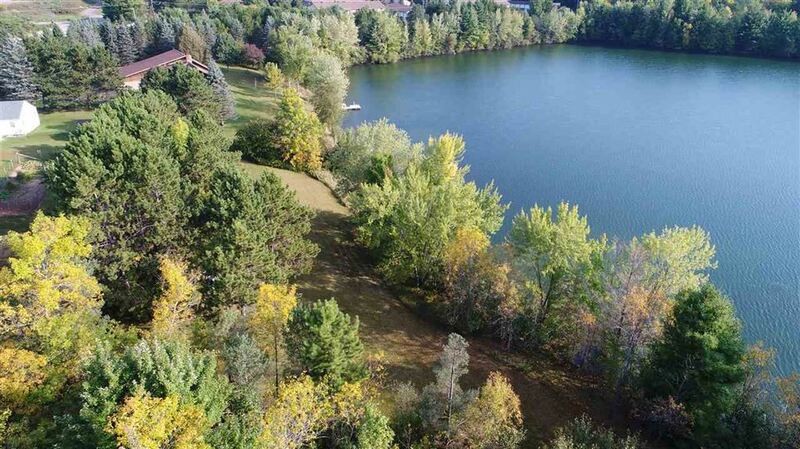 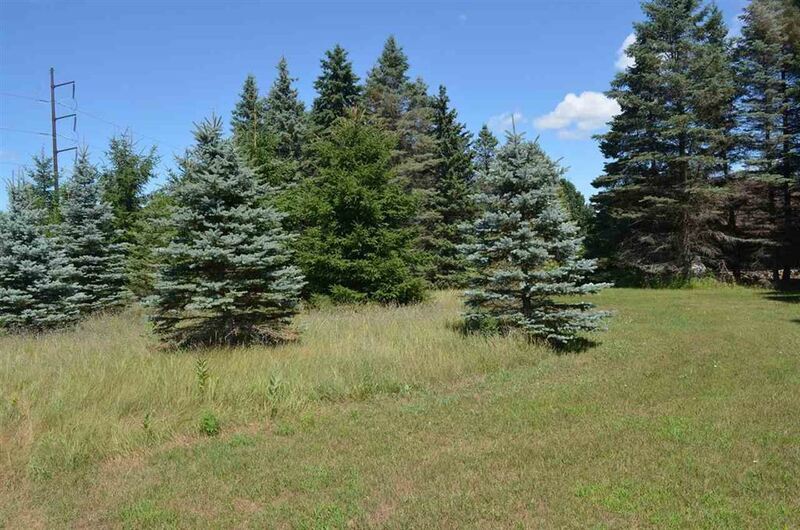 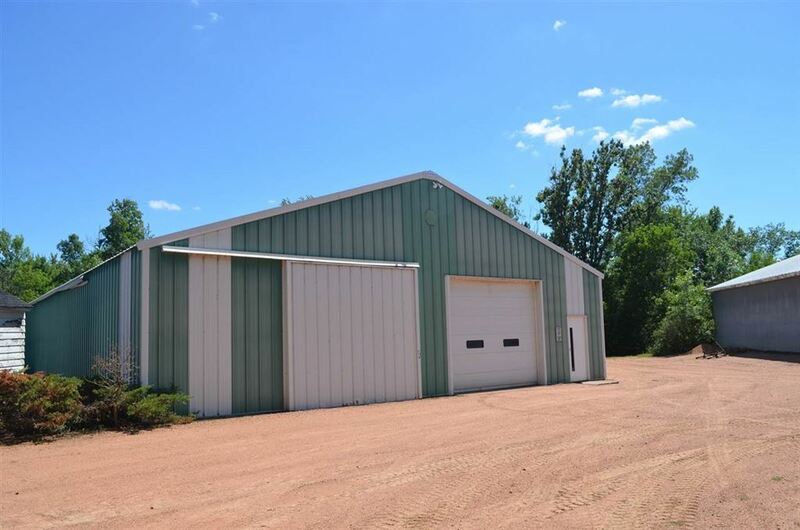 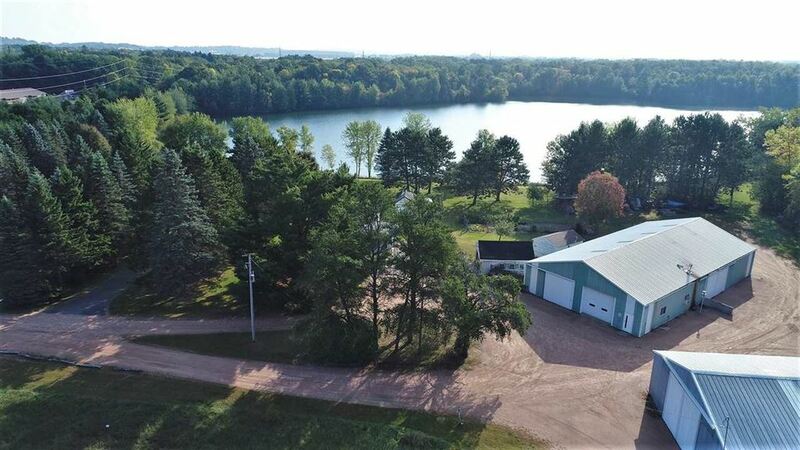 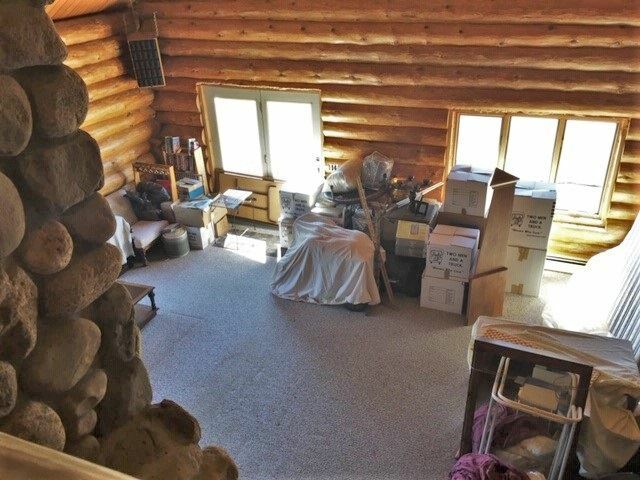 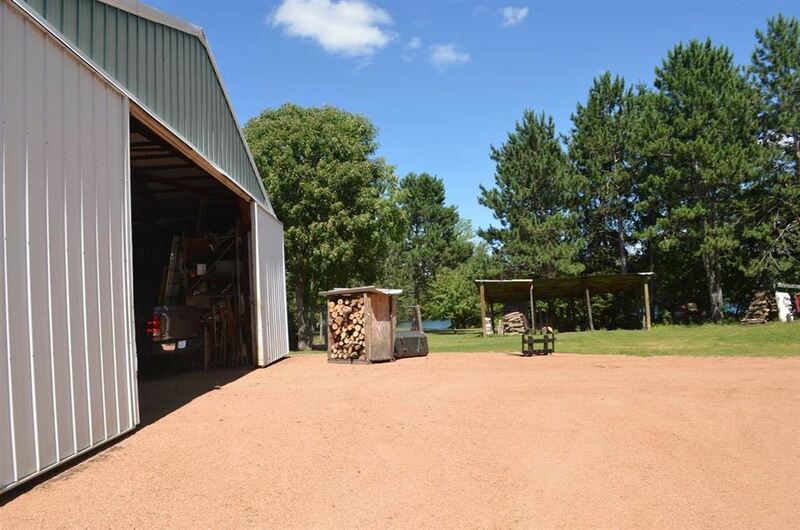 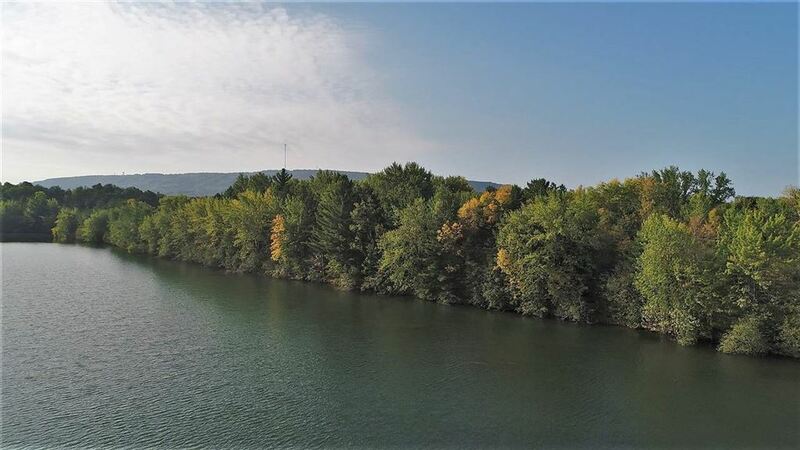 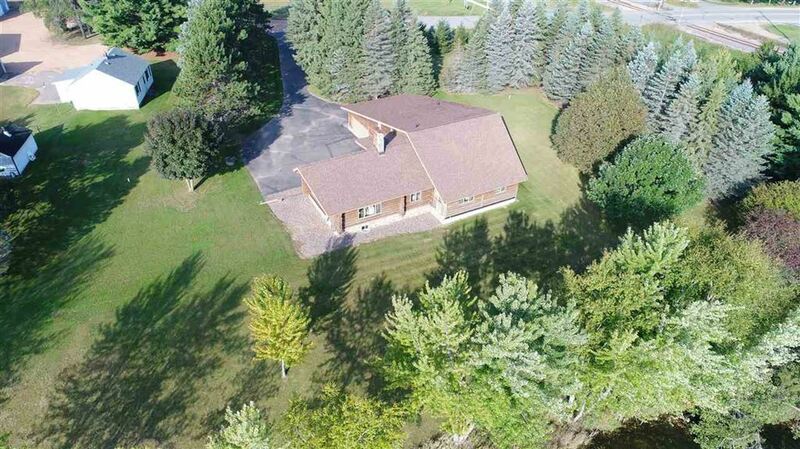 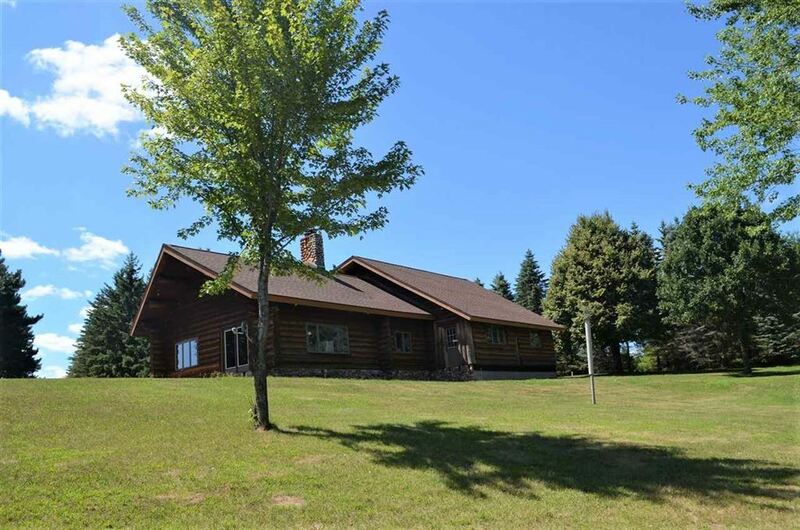 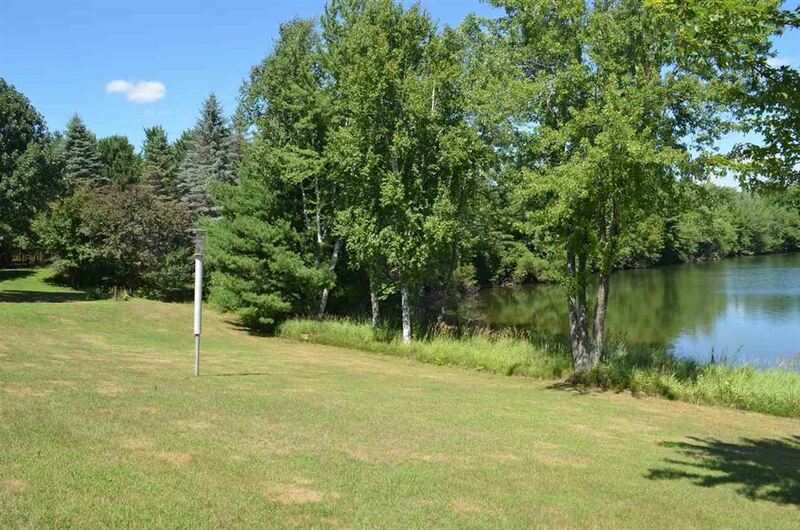 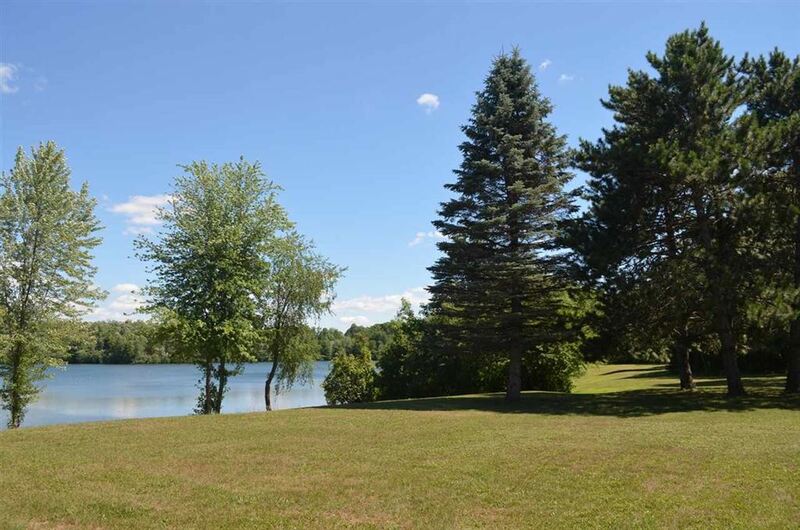 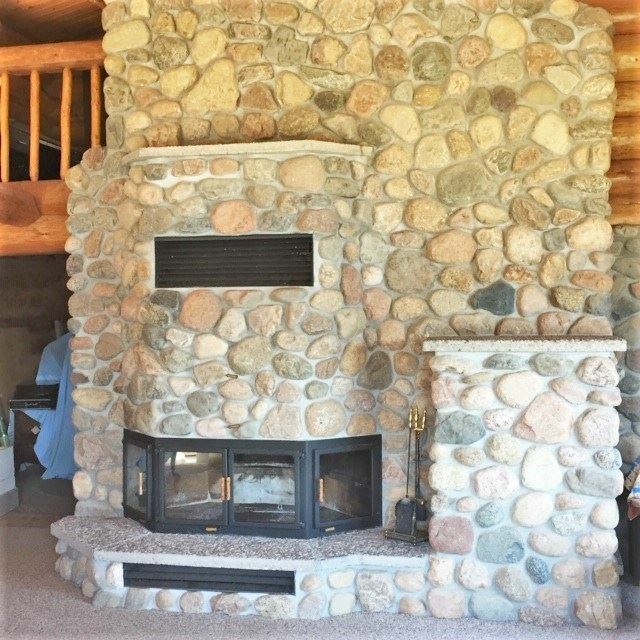 158 acres (mol) of privacy yet next to the City of Wausau with a convenient location, about 5 minutes to Aspirus Wausau Hospital. 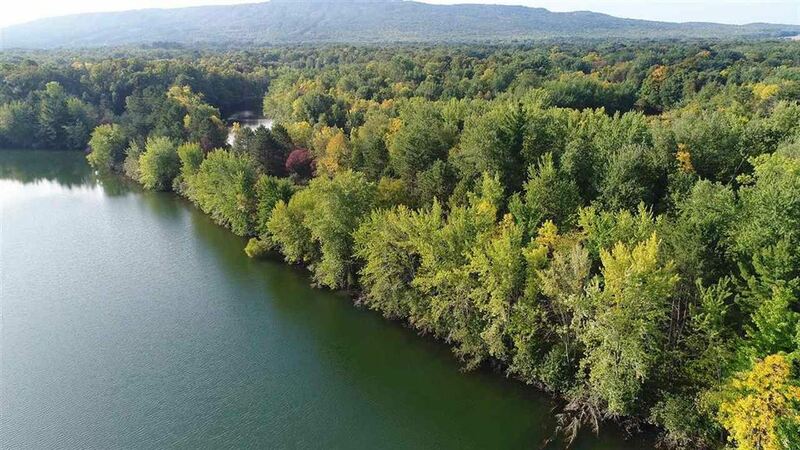 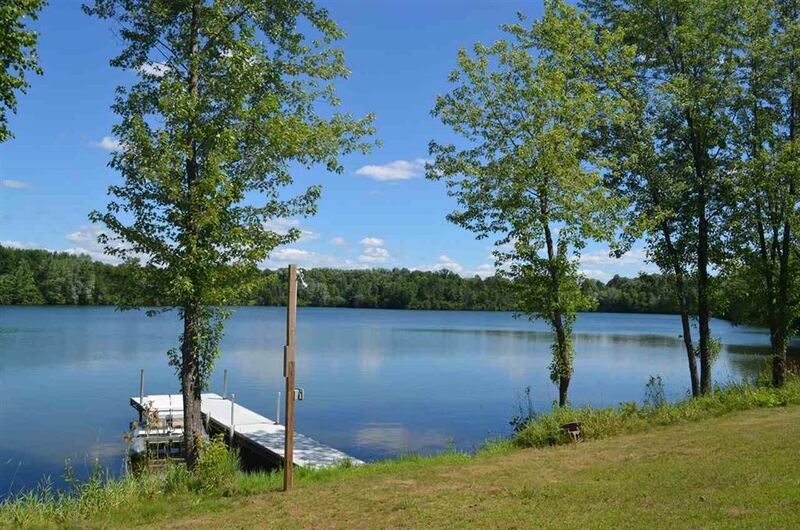 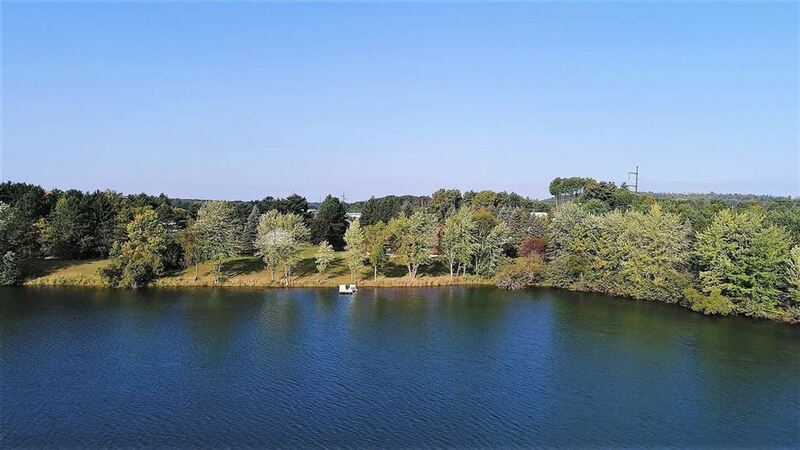 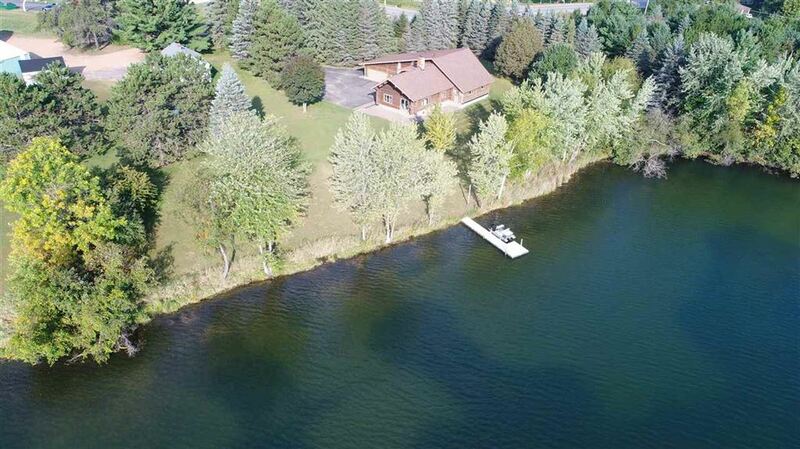 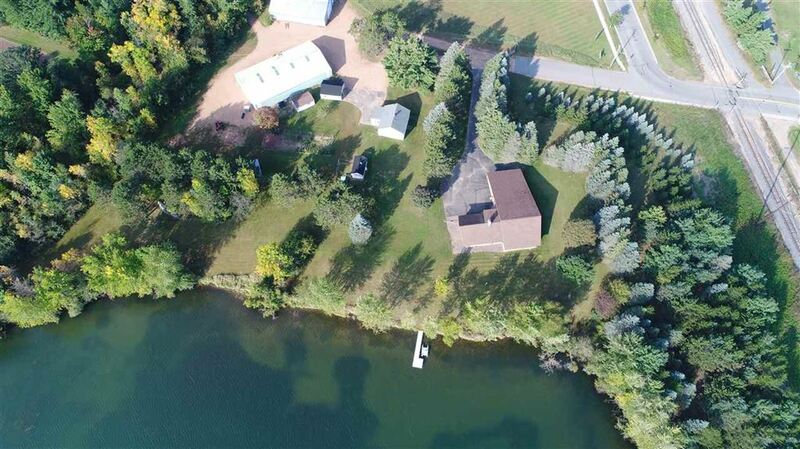 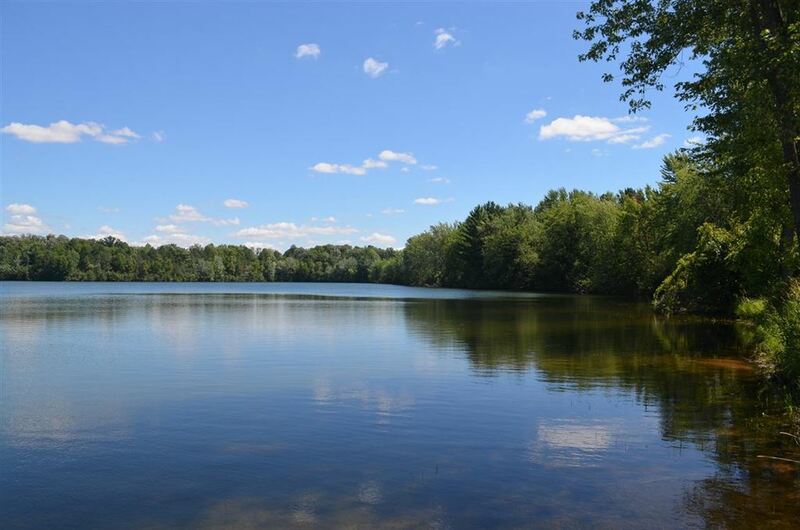 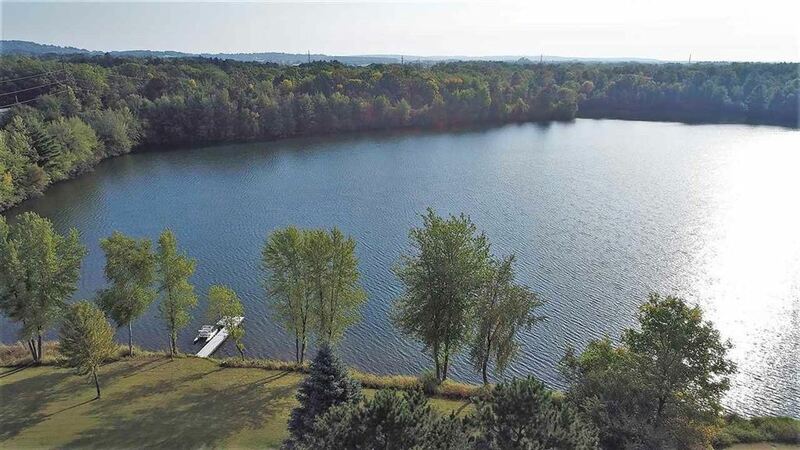 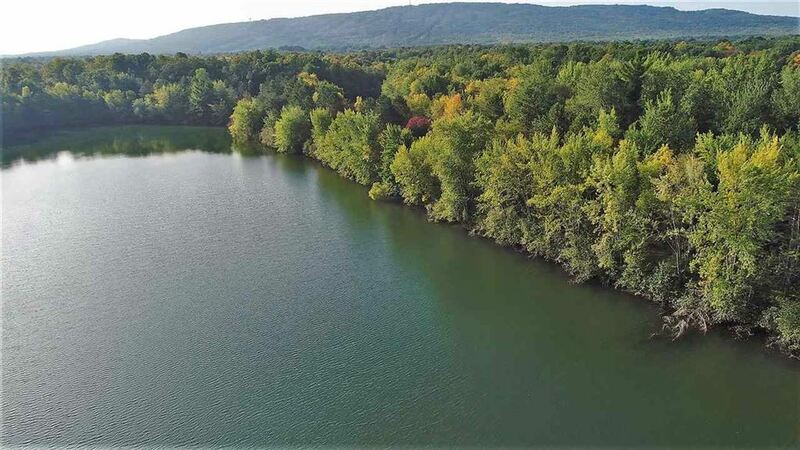 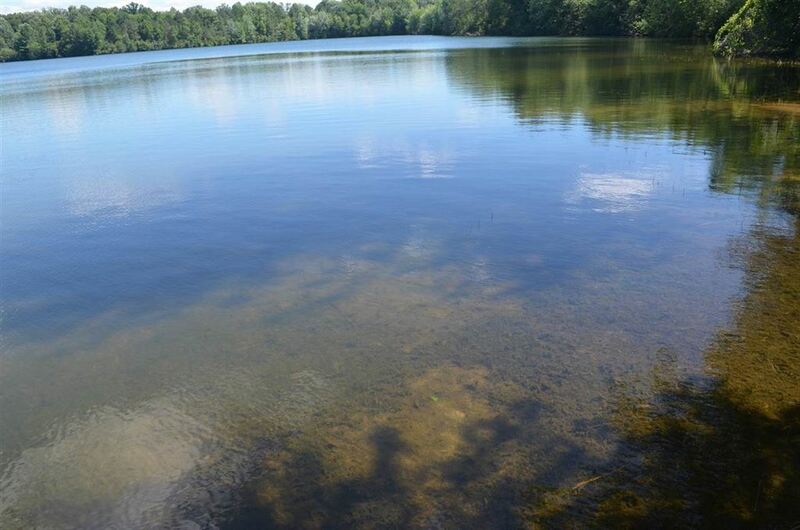 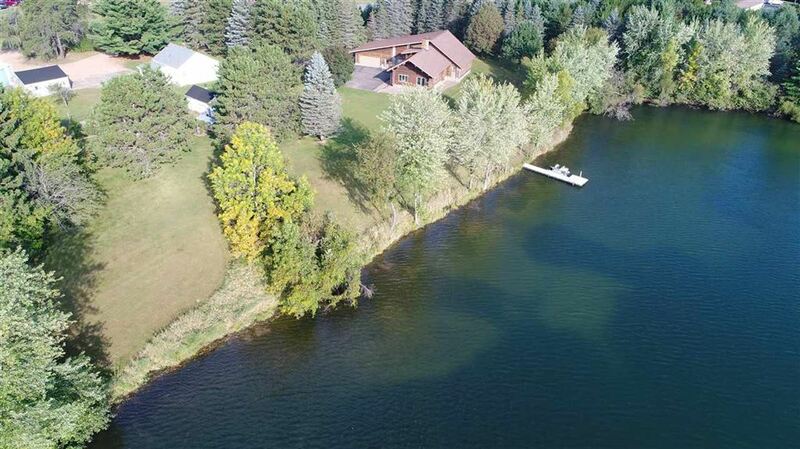 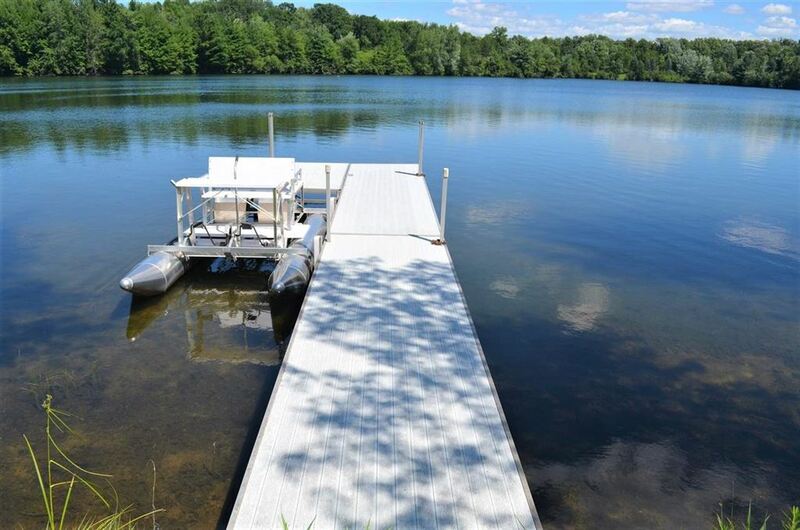 Own your own 27 acre PRIVATE LAKE with clear water and stocked with a variety of mature fish, walleye, large mouth bass and pan fish. 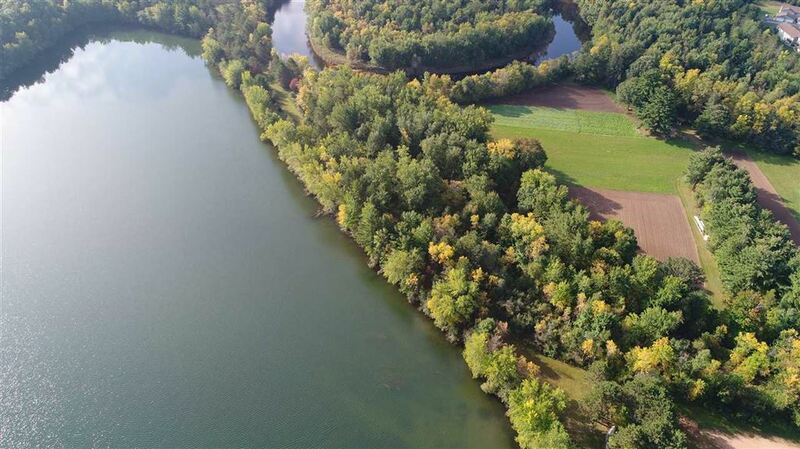 Wildlife galore with acres of food plots and deer stands for excellent hunting. 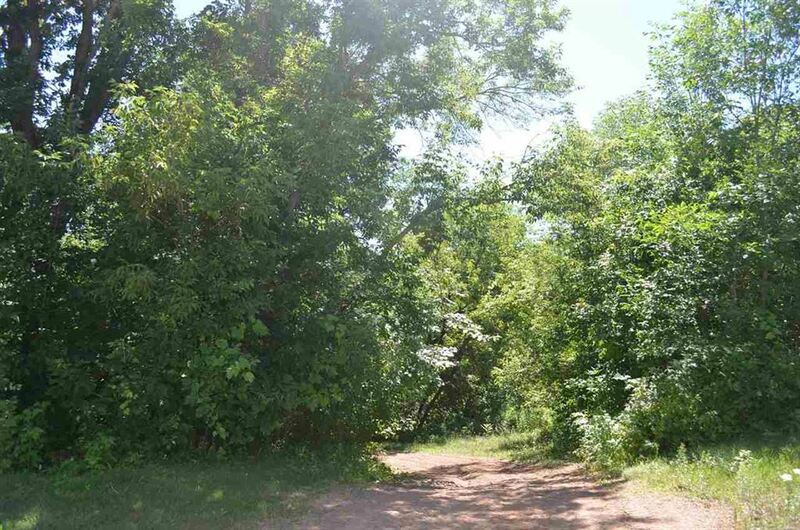 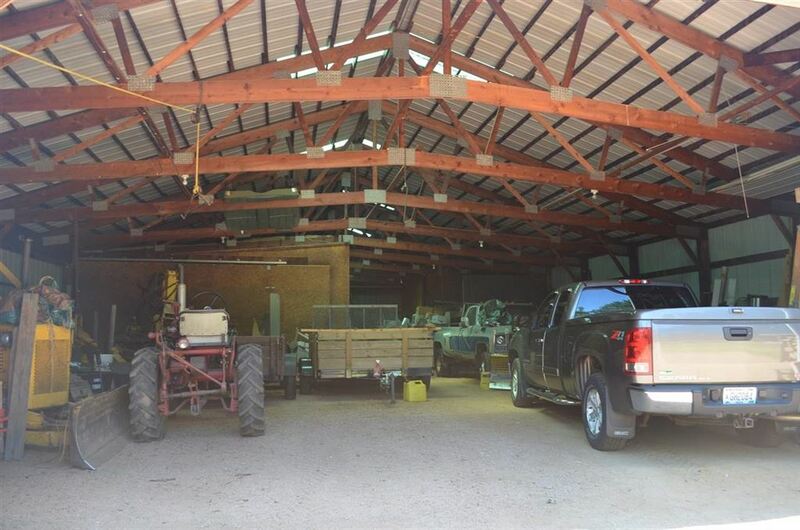 Trails throughout the acreage for hunting, horseback riding, hiking etc.